Welcome to Burlington Place. This beautifully renovated 3 bedroom suite has a great layout and tons of insuite storage. Recent Updates include attractive laminate hardwood and tile floors, Hunter Douglas blinds and tasteful paint and trims. Kitchen and bathroom upgrades include poured stone counters, new cabinets, fixtures and appliances. Other features include insuite laundry, gas fireplace and balcony. There is a garage parking spot and storage locker. 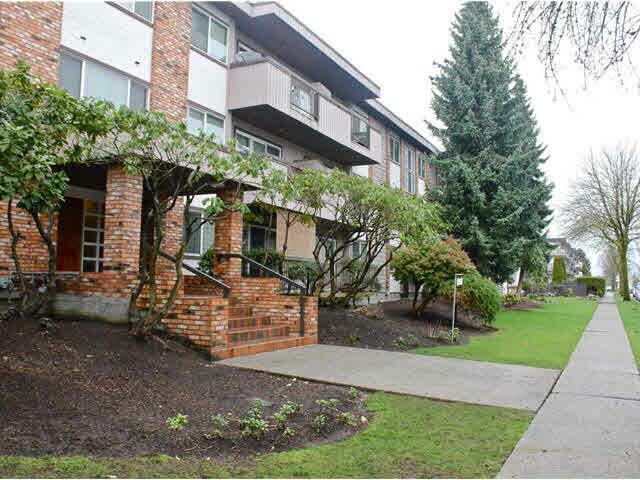 This well maintained building is convenient to transit and other services. Sorry, no pets. Rentals at max. Room sizes and measurements are approx. and should be verified by buyer. Easy to show by appt. Also Open Sun Feb 22, 2-4pm.